TIS-3D Mod 1.12.2/1.11.2 for Minecraft focuses on computer simulation. 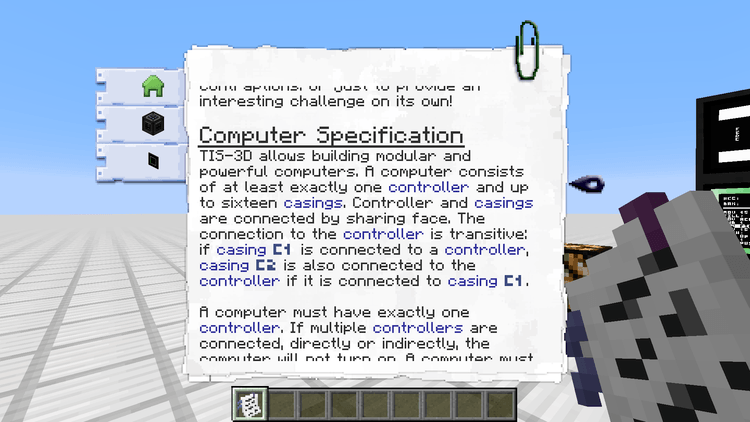 It means you can create one computer in Minecraft with separable attaching blocks (like many spare parts of a real computer). 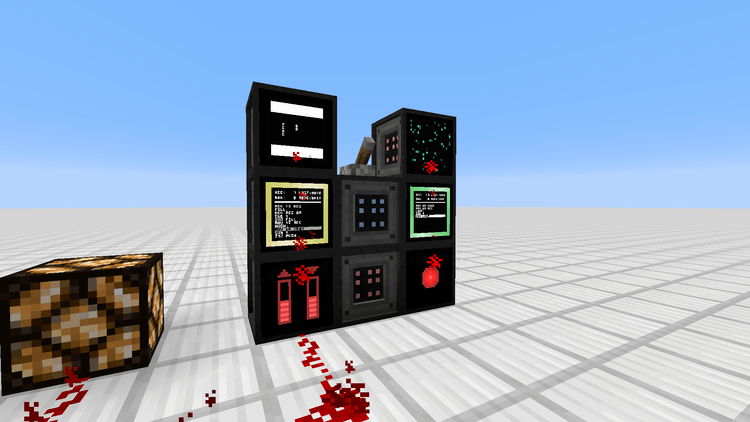 Written in the idea of one game named TIS-100, TIS-3D allows you to create the computers from differently equipped blocks (called “modules”). The main modules will have executive the noticed missions (by programming them). Moreover, there are some other modules such as module stores the data, module connects the infrared rays (to link the data to other computers). 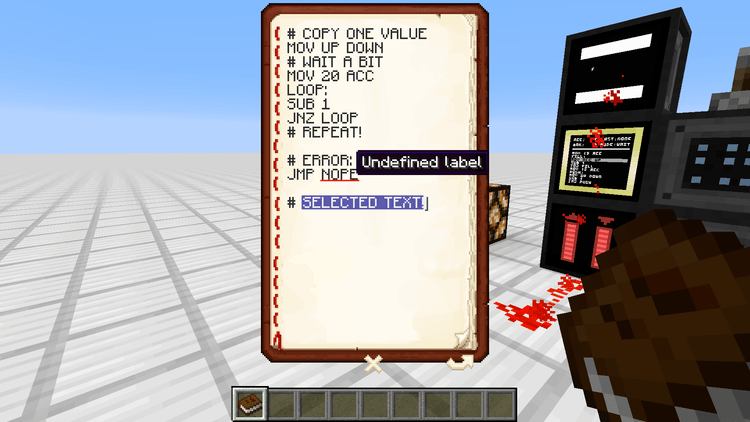 To start building one computer for your own, you need to have JustEnoughItems Mod (or similar mods) to get an instruction guidebook of this mod. To start programming, you prepare one book (Book & Quill) and write the command (you also need to research wiki of the mod to know the sample programs). After complete programming, you only need to use that book and the module.